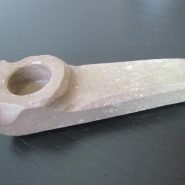 Super style handmade stone smoking pipe for weed stoners. Home > Shop > Super style onyx Stone smoking weed pipe. Super style onyx Stone smoking weed pipe. Super style onyx Stone smoking weed pipe 3 " long. on sale Now! 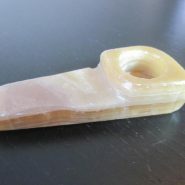 Our main goal is to create unique and high quality stone stone and wood pipes at very competitive prices . good for professional stoners.